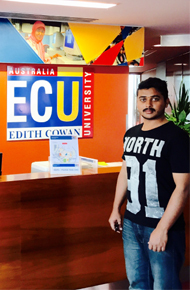 Edith Cowan University (ECU), located in Perth, is renowned for its teaching excellence and state-of-the-art facilities, and provides a range of courses that focus on preparing you for your future career. ECU prides itself on being industry-relevant and having world-class facilities, all of which allow students to experience modern equipment in real-world environments. ECU has been named in the Times Higher Education (THE) 100 under 50 rankings for 2015. 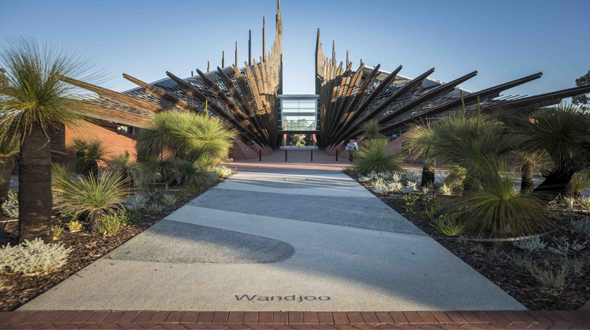 ECU was also named in the THE World University Rankings 2015, placing it in the top 5% of universities worldwide. ECU named in the QS World University Rankings by Subject. For the third year in a row, ECU’s Education and Communications & Media Studies were named in the top 200 in their respective subject areas in the world. The rankings highlight the world’s top universities in 36 individual subjects, based on academic reputation, employer reputation and research impact. ECU named one of the most international universities in the world. ECU has been named in the Times Higher Education (THE) top 200 list of the Most International Universities in the world, acknowledging our appeal to overseas students, academics and collaborators. The rankings assess universities on the proportion of international staff, students and international collaborators on published research. 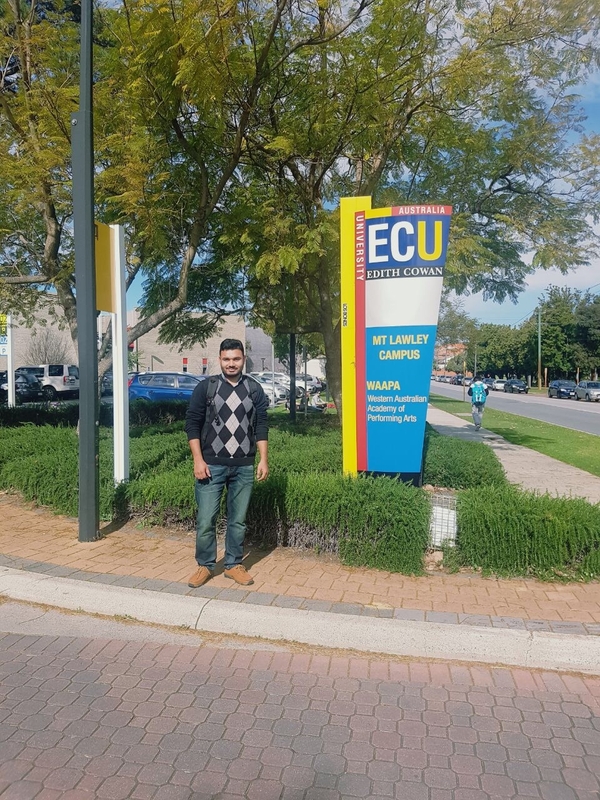 ECU has over 27,000 undergraduate and postgraduate students, with some 4,300 international students originating from more than 100 countries. 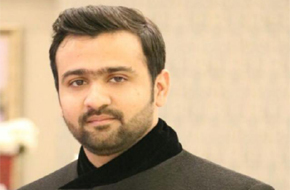 17 May 2017 Edith Cowan University Edith Cowan University will be visiting Pakistan (Skype Interview)!